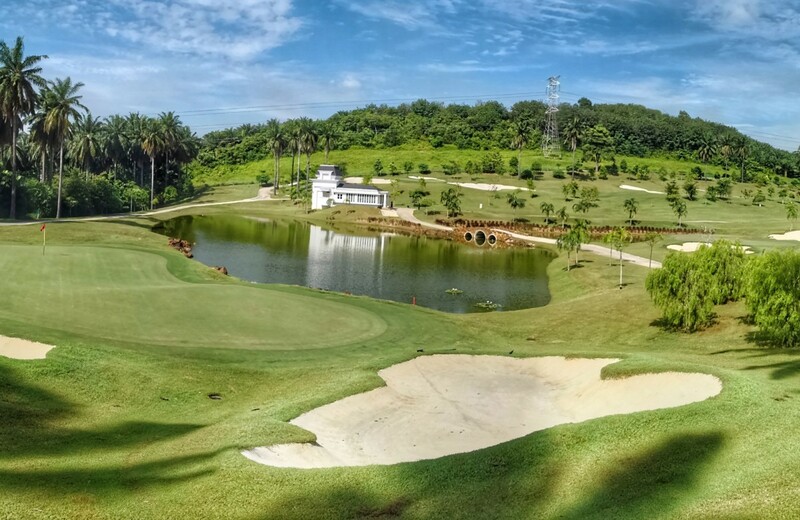 Conveniently located just 10 minutes from Kuala Lumpur International airport, this new addition to the Malaysia golf scene is capable of hosting major professional tournaments. Balance has been struck to provide playability for golfers of all levels, as well as challenging the best tournament professionals. 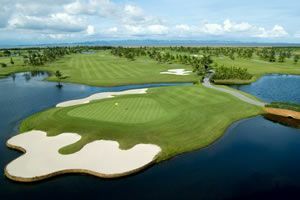 The course has quickly become a favorite for local and international golfers and is a perfect choice for golfers wanting to play after arriving at the airport or before catching your departure flight. The course landscape is designed according to the “Colors of The Forest” theme. More than 40 types of flowers and trees adorn the 18-hole course, where each hole is specifically given a distinct and unique look. 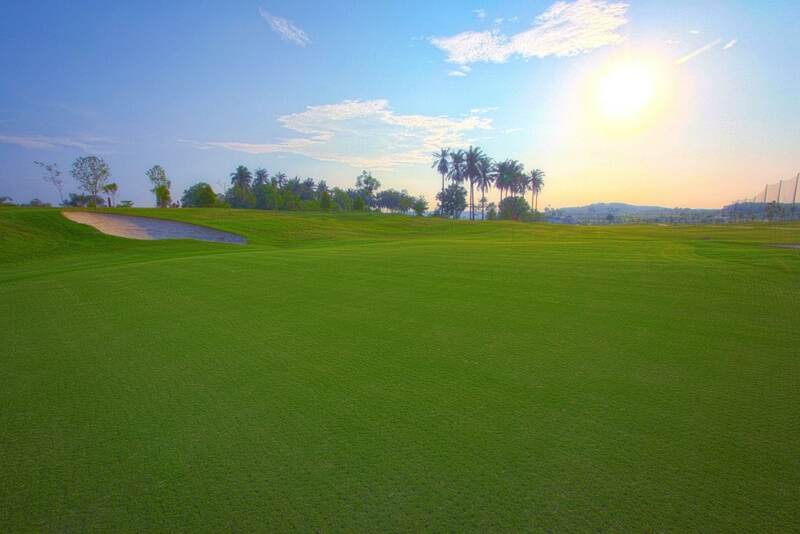 The meticulous attention to detail in the preparation and maintenance of the golf course makes this a must play for those visiting KL. 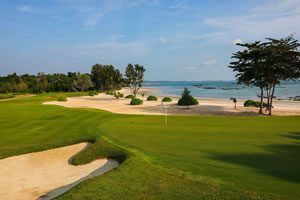 Experience great golf in beautiful and stunning surroundings. 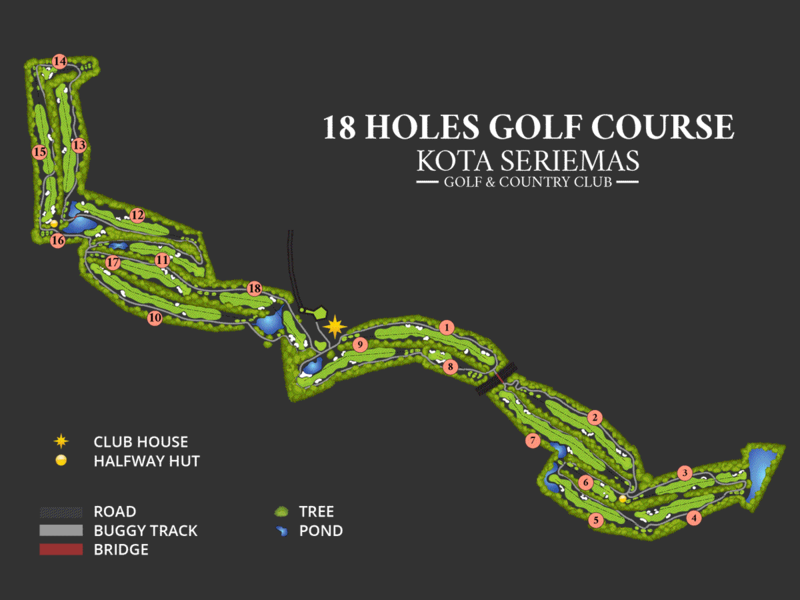 Have you played golf at the Kota Seriemas Golf and Country Club and took some nice photos that you would like to share with other golfers? Send them to us and we may upload them here. Thank you in advance!